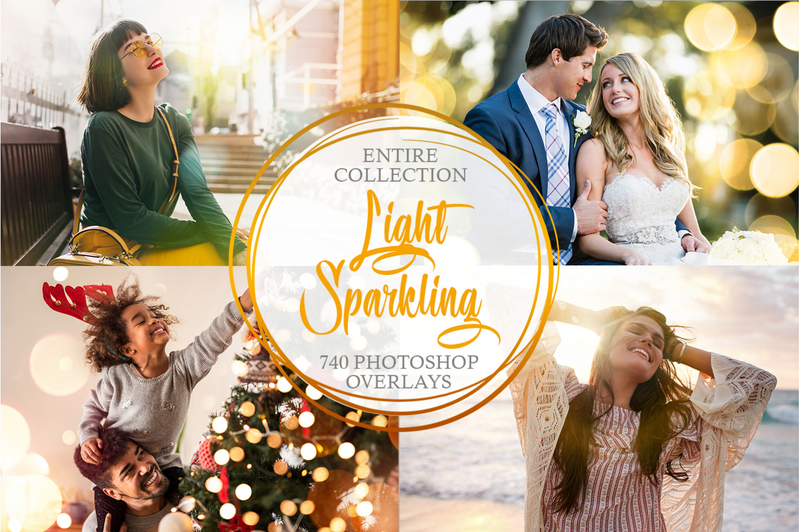 Download these FREE Fireworks Overlays to add festive elements to your photographs or decorate a photo with multi-colored spectacular fireworks. 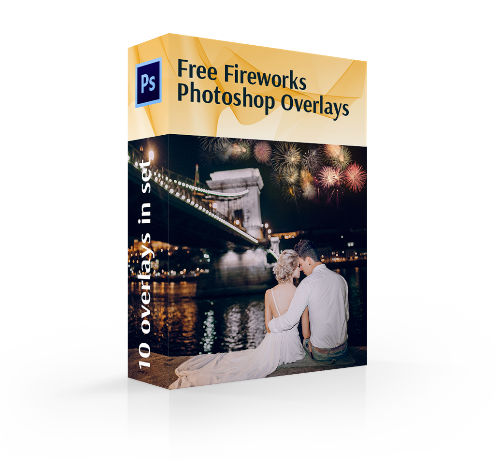 These professionally designed firework overlays will help you easily and quickly add fireworks in Photoshop. 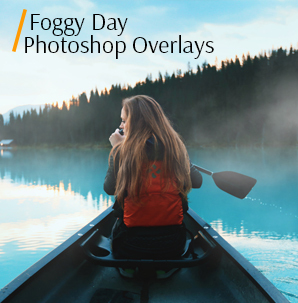 Using overlays is one of the easiest and most realistic ways to achieve fascinating results. 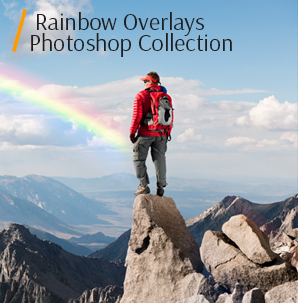 The picture will be very beautiful and certainly inspire you to study Adobe Photoshop program in detail. Applying Photoshop firework overlays you get the instant result, which shows realistic results. Such beautiful overlays will be of great help if you want to make your night shots more colorful and interesting. 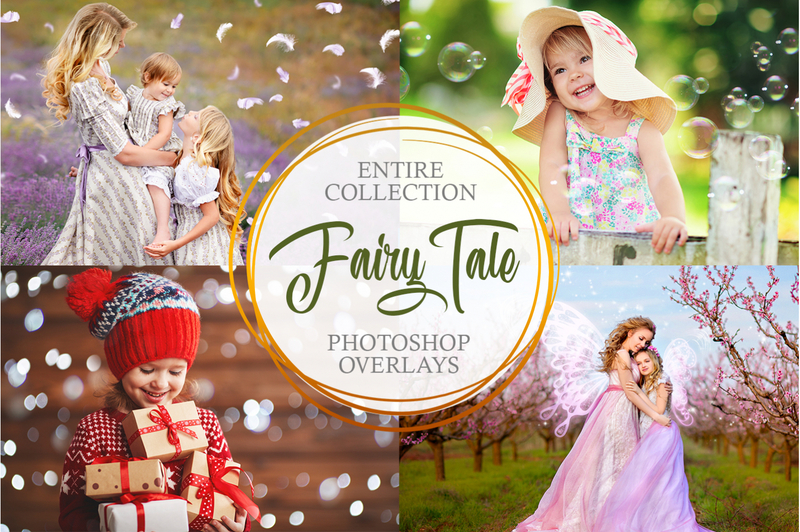 You can choose any fireworks overlay from the collection to emphasize the holiday mood of the photo. 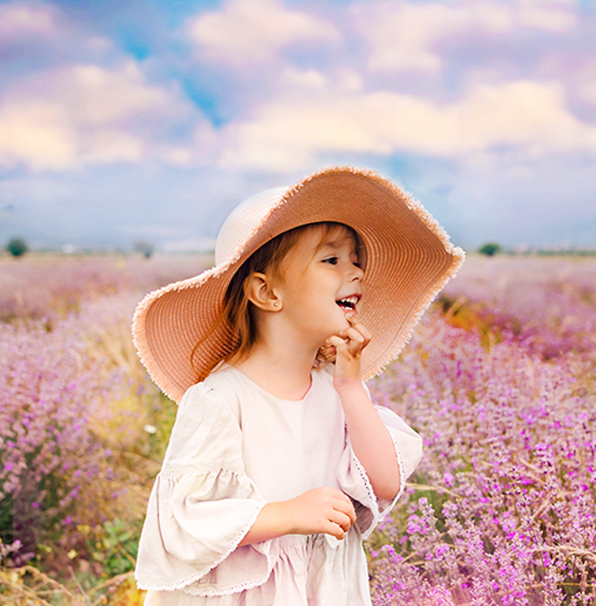 It can be a wedding image or a portrait, street photo or a landscape picture – anyway, these filters will help attract viewers’ attention. 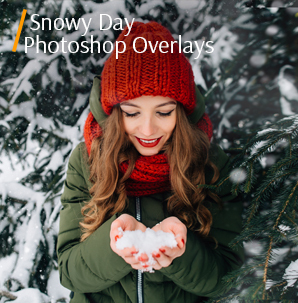 The overlays differ in coloring and size, but all of them turn your photos into dream-like works. PS Overlay #1 "Sparkling Glow"
PS Overlay #2 "Glittering Light"
PS Overlay #3 "Shining Miracle"
PS Overlay #4 "Lively Sparkles"
PS Overlay #5 "Fire-Orange Patches"
PS Overlay #6 "Burning Sensation"
PS Overlay #7 "Color Riot"
PS Overlay #8 "Blazing Sea"
PS Overlay #9 "Amazing Pink"
PS Overlay #10 "Dreamy Night"
If you aren’t a very experienced shooter and can’t take a clear night shot of your fireworks show right now, do not get upset. 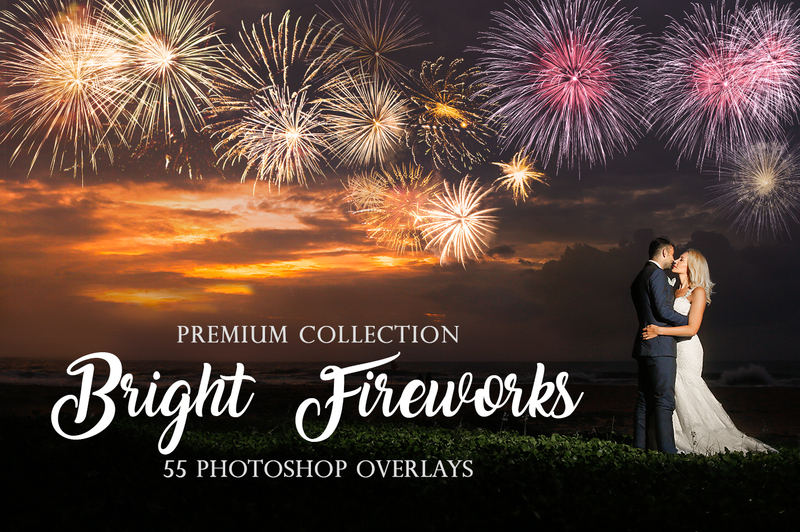 Below, we have prepared 10 Photoshop fireworks overlays for you to add beautiful fireworks to get a perfect picture. 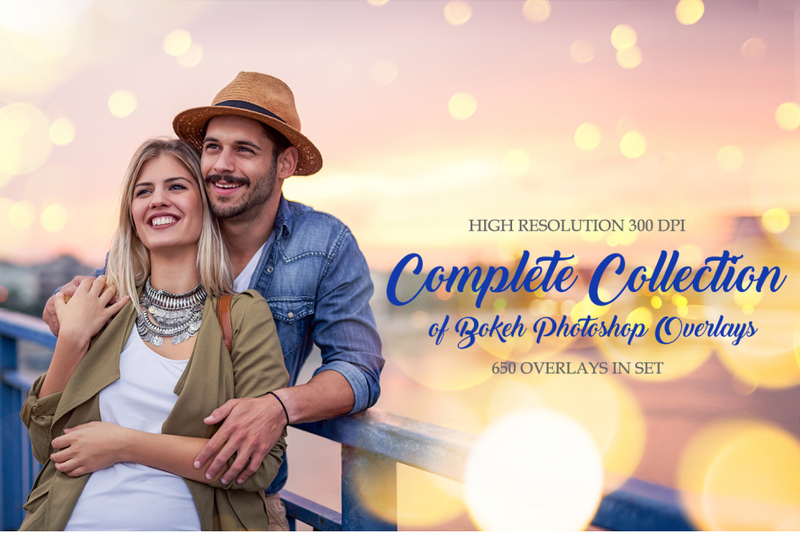 All the filters are available in PNG format, so you can achieve high-quality results and share them in social networks, add to your portfolio or print. Firework overlays will greatly expand your creative possibilities and turn an average photo into a stunning shot. 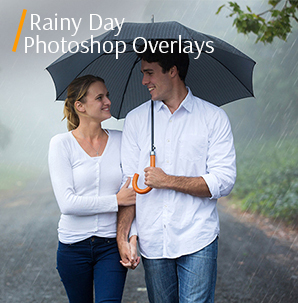 Simply choose a suitable plug-in and apply it to your images to create an atmospheric look. Free Fireworks Overlay Photoshop #1 "Sparkling Glow"
Add color and festive spirit to a boring everyday photo using this firework overlay. This overlay #1 was taken from "Bright Fireworks"
This overlay is suitable for photos in which the horizon occupies 60-70% of the frame. Thus, you can decorate the sky with sparkling fireworks of different colors, so it won’t look like one big stripe. Firework Overlay #2 "Glittering Light"
This fireworks overlay will decorate wedding shots and photos of any celebration. This overlay #2 was taken from "Bright Fireworks"
If you want to keep a focus on the central part of the photo, for example, on the couple, you can safely apply this filter. It will add a little light to the background, but won’t distract viewers’ attention. Fireworks Overlay #3 "Shining Miracle"
Apply the overlay to a picture taken against a clean cloudless or night sky. This overlay #3 was taken from "Bright Fireworks"
If you have a close-up shot, this firework overlay will help to fill the empty, dark space in the background with beautiful fireworks. Fireworks Overlay Photoshop #4 "Lively Sparkles"
This firework overlay works great for photos of the city taken from a hill or in an open area, where the city is "in full view". This overlay #4 was taken from "Bright Fireworks"
Applying this overlay, you won’t get lots of fireworks blowing in the sky. But it will look great if there are other glowing objects in the photo. So, everything will look balanced. Ps Fireworks Overlay #5 "Fire-Orange Patches"
Looks beautiful in a photo with a water object in which the lights of the night city are reflected. This overlay #5 was taken from "Bright Fireworks"
Want to add warm, orange patches to your images? You can’t find a more suitable filter. You will get spectacular orange fireworks located in the central upper part of the shot. Fireworks Photoshop Overlay #6 "Burning Sensation"
Apply this fireworks overlay to a photo of loving couples to create a romantic atmosphere. This overlay #6 was taken from "Bright Fireworks"
If you want to add lots of multi-colored fireworks to your photo, apply this filter. They are of different sizes but are harmoniously arranged into one group in the right upper corner. This is a win-win option if you have big elements located in the foreground and in the center of the frame. So, the whole composition will look well-balanced. Fireworks Overlay Free #7 "Color Riot"
The fewer details are in the background, the better the result will be. Then the focus will be exclusively on fireworks. This overlay #7 was taken from "Bright Fireworks"
A bunch of shining fireworks will turn any photo into an amazing picture. If you can visually divide the image into two parts, that are proportionally equal, feel free to use this firework overlay Photoshop. Thus, you will decorate the dark sky line, making the whole picture brighter. Photoshop Fireworks Overlay #8 "Blazing Sea"
It will look beautiful on the night sky background and on a light backdrop. This overlay #8 was taken from "Bright Fireworks"
This overlay will enhance your photo, if it has other bright elements, for example, houses, cathedrals, churches in the foreground. The fireworks you get are evenly arranged across the frame, and increase the holiday spirit of a shot. Thus, it is advisable to apply the filter to wedding and even images, though you can experiment with other genres as well. Free Firework Overlay #9 "Amazing Pink"
If there is a firework in the photo, this overlay will help make it bigger and more beautiful. This overlay #9 was taken from "Bright Fireworks"
Do you like pink? They look really great but only if used in combination with proper shades. So, if you want to apply this plug-in, check that your photo has a bluish background, instead of a black one. Otherwise, you won’t get a really impressive result and may even violate the coloring of the entire picture. Fireworks Ps Overlay #10 "Dreamy Night"
Don’t apply this firework Photoshop overlay to the pictures with light background. This overlay #10 was taken from "Bright Fireworks"
This overlay is useful if you want to add several distant fireworks, not to distract attention from the models in the foreground. Thus, you will slightly decorate the photo, but won’t ruin the composition. 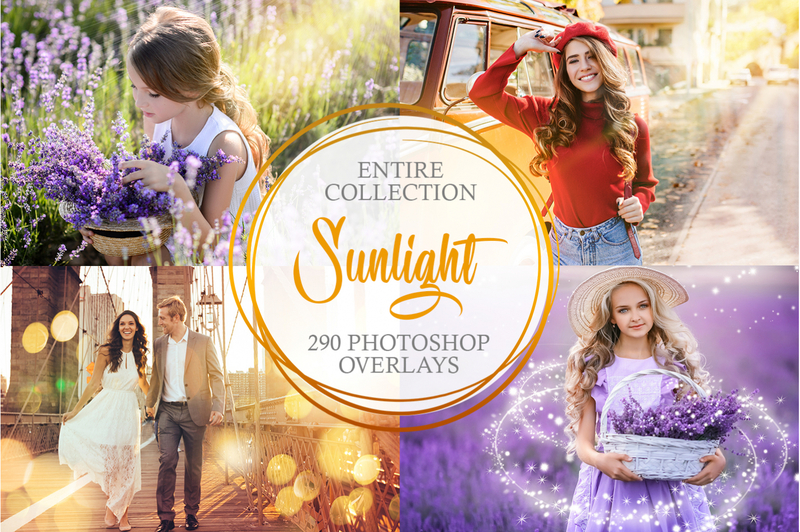 Hurry up to download this firework overlays collection and make your photos shining beautiful. 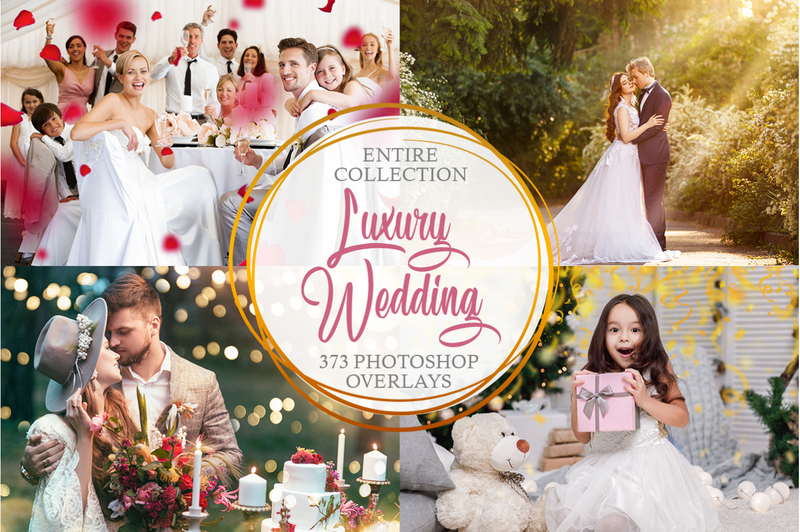 They are unique and really helpful for any photo genre. Start experimenting right now!